Jason W. is drinking a Tsunami Pale Ale by Toppling Goliath Brewing Co.
Seung jae H. is drinking a Tsunami Pale Ale by Toppling Goliath Brewing Co.
Christopher P. is drinking a Tsunami Pale Ale by Toppling Goliath Brewing Co.
Nick B. is drinking a Tsunami Pale Ale by Toppling Goliath Brewing Co.
Bernt H. is drinking a Tsunami Pale Ale by Toppling Goliath Brewing Co.
Earned the Photogenic Brew (Level 95) badge! Earned the Brewery Pioneer (Level 22) badge! Earned the Cheers to Independent U.S. Craft Breweries (Level 2) badge! Earned the Riding Steady (Level 18) badge! Earned the Pale as the Moon (Level 6) badge!  Steven V. is drinking a Tsunami Pale Ale by Toppling Goliath Brewing Co.
Andreas P. is drinking a Tsunami Pale Ale by Toppling Goliath Brewing Co.
s k. is drinking a Tsunami Pale Ale by Toppling Goliath Brewing Co.
Earned the Riding Steady (Level 6) badge! Earned the Land of the Free badge! Algimantas M. is drinking a Tsunami Pale Ale by Toppling Goliath Brewing Co.
Не свежее, но все также хорошо! Åke H. is drinking a Tsunami Pale Ale by Toppling Goliath Brewing Co.